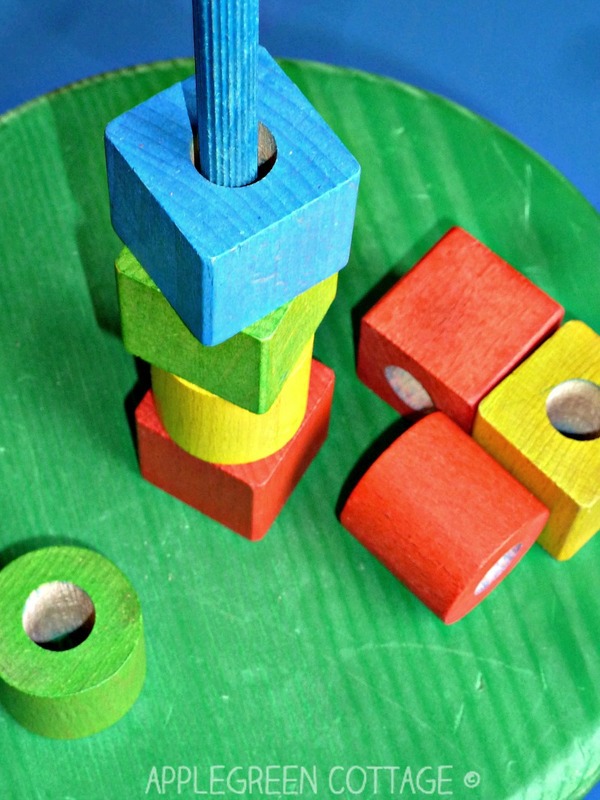 Here's a simple tutorial for you to make a colorful homemade wooden stacking toy for your child. A DIY wood stacker like this will also make a perfect gift for your friends' toddlers! It looks like one of those beautiful wooden kids stacking toys that are usually seen in Montessori classrooms, doesn't it? 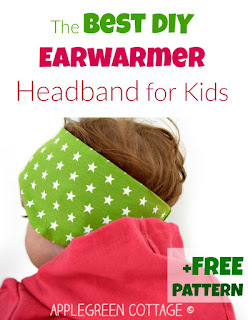 But since Montessori materials are usually quite expensive, I hope this idea will be your shortcut to getting one on the cheap. Same quality though! 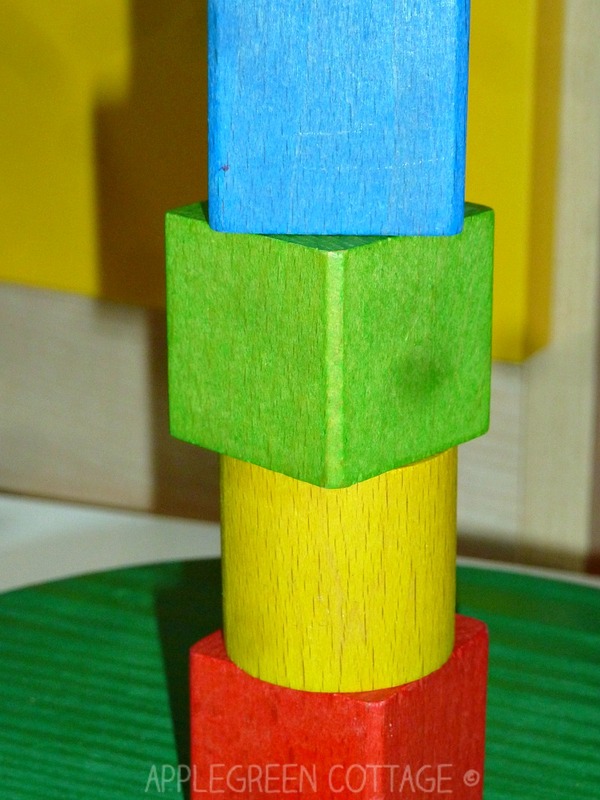 All you need is 'borrow' a few of your kid's building blocks and add two pieces of wood, a dowel and a wooden base. You can make or buy them. 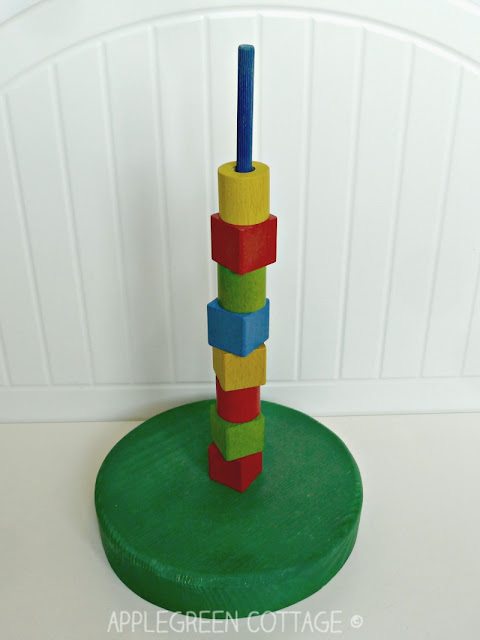 Our stacking toy (both the dowel and the base) is actually made out of raw wood, but I realize not everybody has the time or the tools to do so. 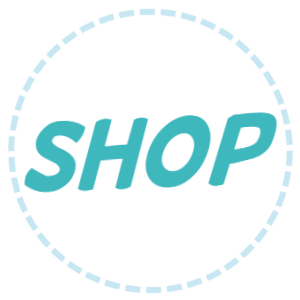 I've included affiliate links for your convenience so you'll know what to search for. 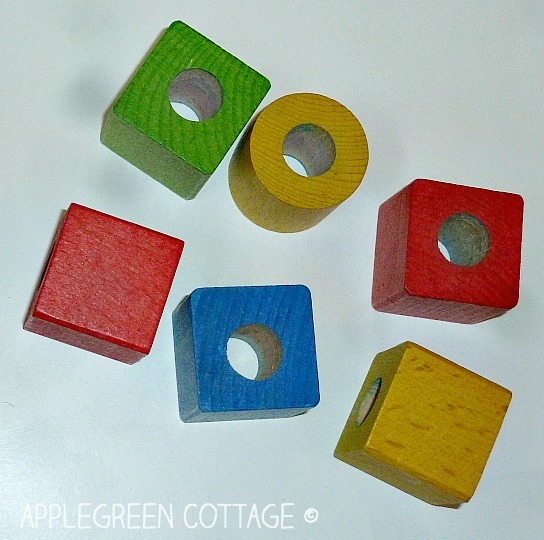 1) Drill a hole in the center of each wooden cube and disc. Make sure the hole will be a bit wider than the dowel, so the cube will slide smoothly on and off. We used an electric drill, but a hand drill will be just as good. Use whatever you have. Check out in the photo above how much wider is the hole in the building block compared to the dowel rod. You will want to sand the edges to make them smooth. 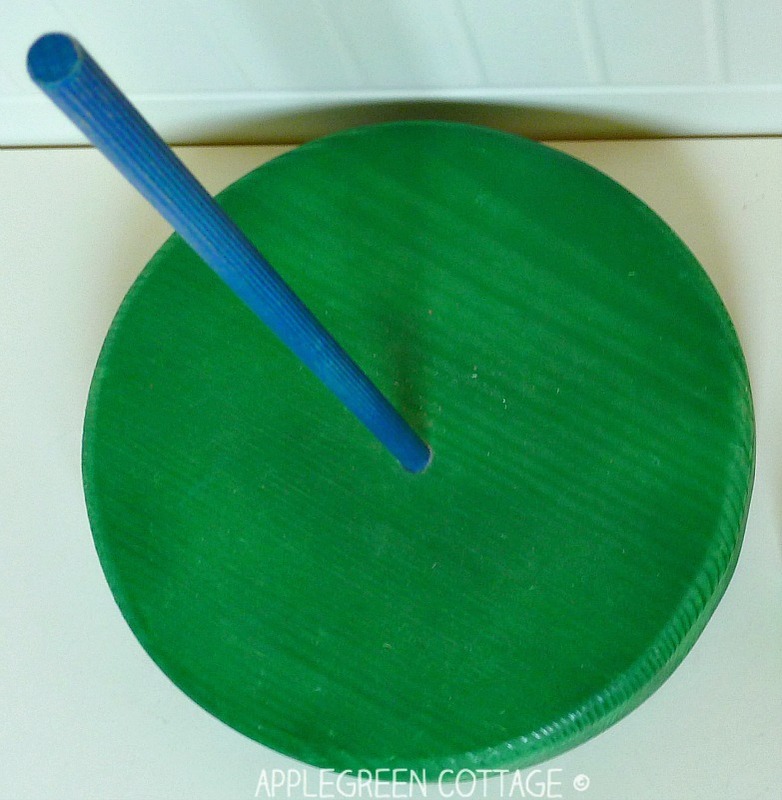 1) Use the circular piece of wood to form the base and drill a hole halfway through the center of the base. Here you need to measure carefully, as the dowel rod needs a snug fit. 2) Place the dowel rod into the hole, secure it using wood glue and let it dry. 3) Optional: paint the dowel if you like. 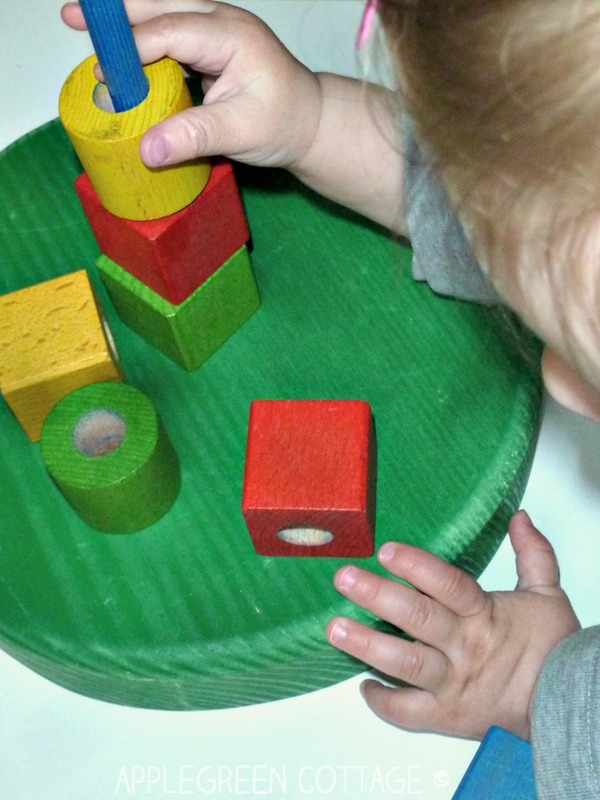 You've just made your first DIY wooden stacking toy. Start stacking to try it out! We've been using this home made toy already for quite some time already. 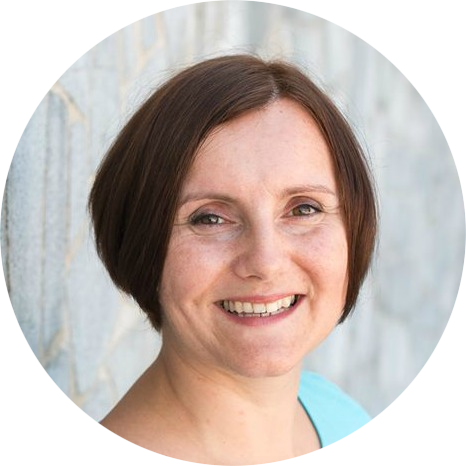 It's not a first-week enthusiasm that prompted me to make this tutorial. 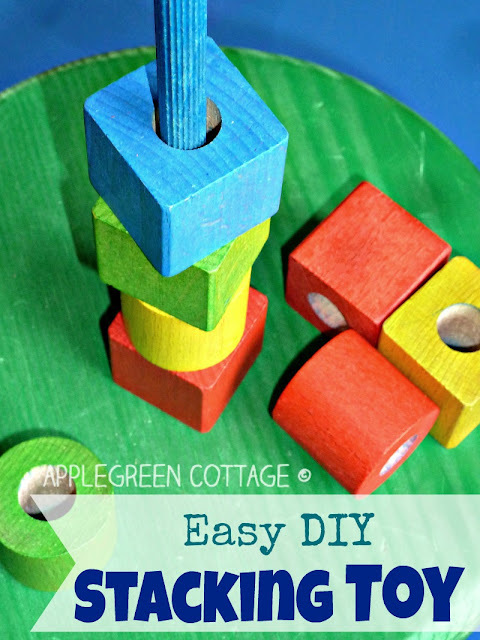 It's because I've realized this diy wood stacker toy has slowly turned into the most often used toy when friends little children come visit. Which means we might need to drill some more blocks and get an additional dowel or two! 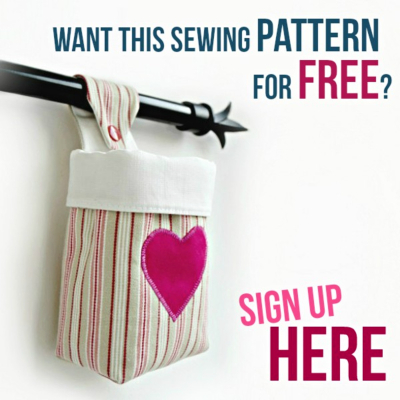 Want More Free DIY Tutorials + Crafting Ideas? This is so cute. 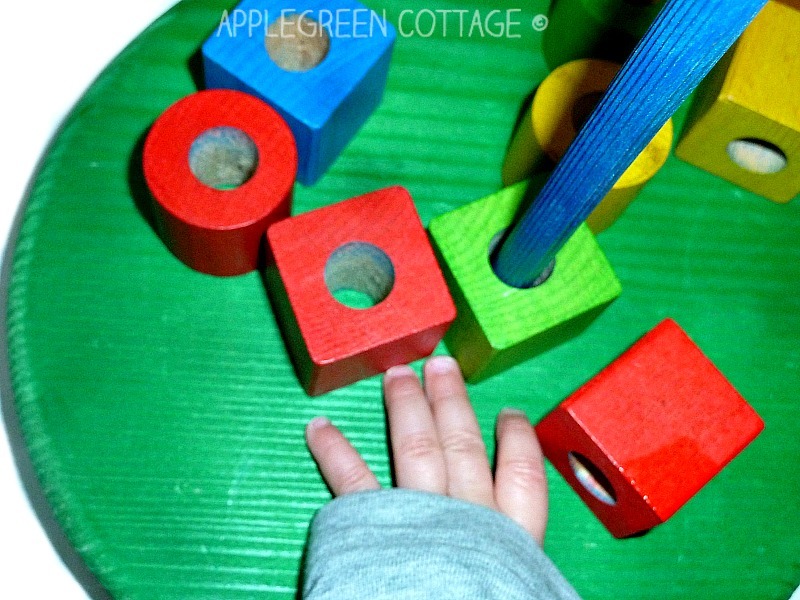 Such a creative little project for the little ones!